David Pieris Motor Company Ltd. (DPMC) celebrated sales achievements of its spare parts dealers at the Annual Dealer Recognition Awards held at the Sri Lanka Karting Circuit (SLKC) Bandaragama recently. 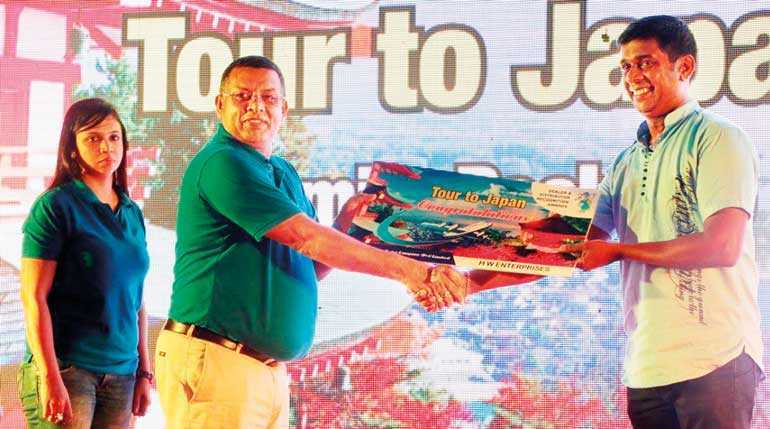 With participation of over 100 spare parts dealers across the island, the event recognised those who had showcased the highest sales targets and awarded them with foreign and local all-inclusive tour packages. The best sales performers were awarded all-inclusive tour packages to Japan (six family and two couple), Kenya (four couple and 15 single), Vietnam (seven couple and 29 single) and Indonesia (11 couple and 31 single). 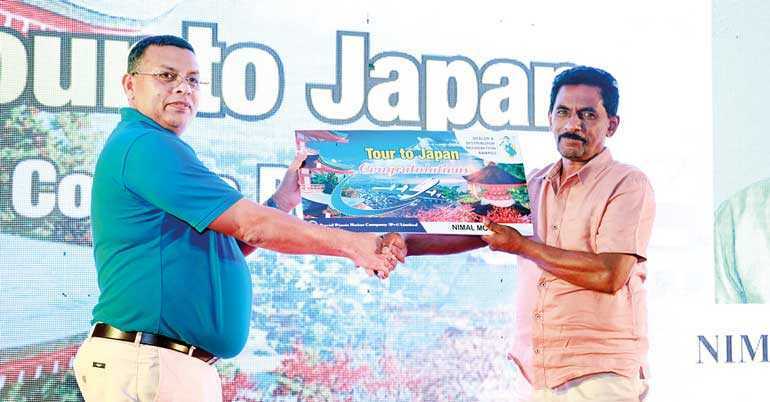 In addition, two family and 13 single local tour packages were also awarded. This year’s theme ‘Achieving Success Together’, coupled with DPMC’s precept ‘we are there because we care’, reinforced the notion that “working together, we are more powerful and successful”. 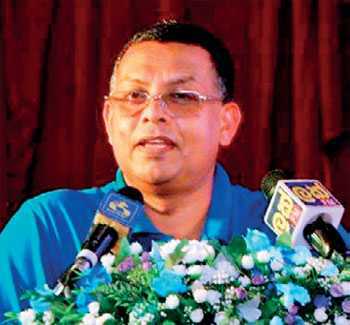 DPMC Director (Parts & Accessories) Jayantha Ratnayake delivered an informative speech at the event detailing current business trends and revealing perennial issues and challenges dealers are facing; highlighting some hurdles they may also face as the auto industry landscape continues to change. Director (Parts and Accessories) Jayantha Ratnayake, Deputy General Manager (Parts and Accessories) Manjula de Alwis, Divisional Manager (Parts & Accessories) Udith Wijetunge and other officials from DPMC attended this event. DPMC is the exclusively authorised distributor for Bajaj motorcycles, three-wheelers, quadricycles and their genuine spare parts in Sri Lanka. With an extensive network of 2000 plus sales, service and spare parts dealers island-wide, DPMC is the largest automotive company in Sri Lanka.